Bananas are an amazing source of nutrients that we can take advantage of externally in both facial and hair masks. Learn more in this article! 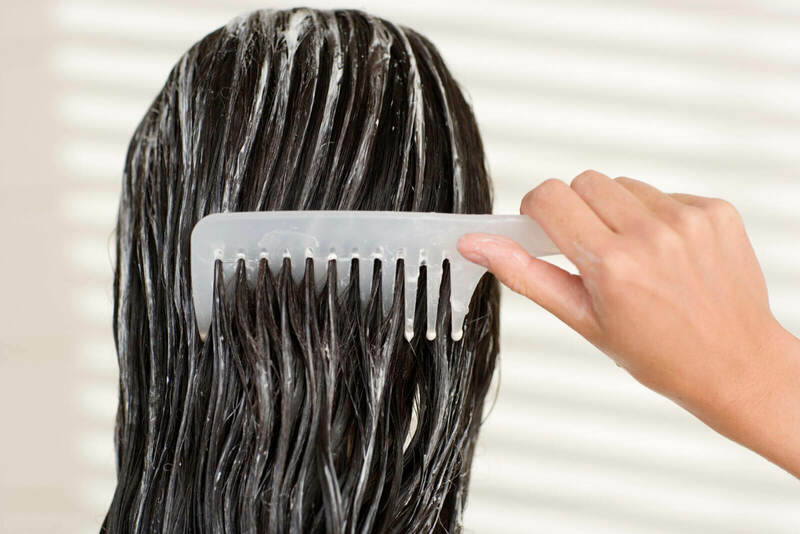 Hair and skin are the most important parts of the body for many people. Taking care of the health of these two areas will have an incredible influence on what others think of us and, naturally, how we think of ourselves. In this article, we’ll show you five banana masks. This is a natural fruit that, because of its properties, will help you improve the health and appearance of both your skin and your hair. 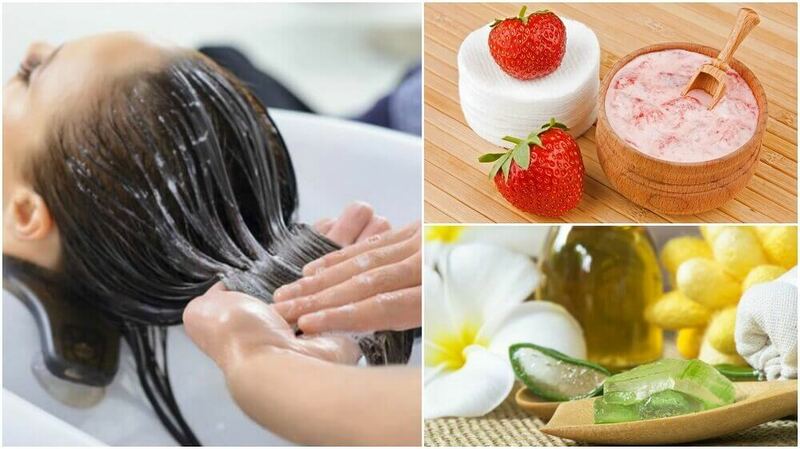 Why improve the appearance of your skin and hair? If you have self-esteem problems, taking care of your skin and hair could be a first step to start loving yourself more deeply. The main reason that men and women start to take care of their hair and skin is how easy it is. After all, you can use inexpensive products and even home remedies. This tropical fruit has multiple amazing properties. 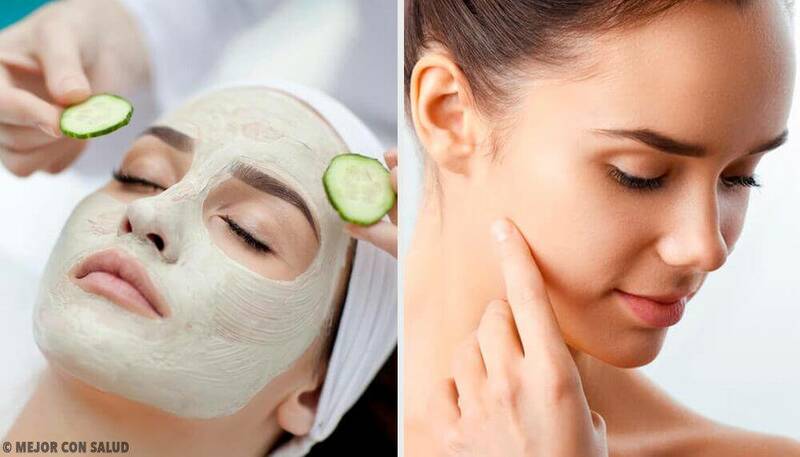 We’ll take a look at five very useful masks made from bananas that will quickly help in your beautifying process. 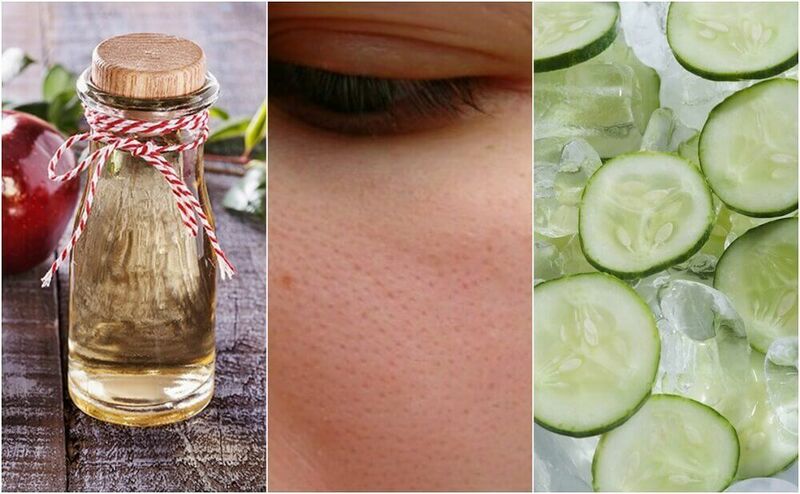 The first recipe and mask for your skin is for anyone who wants to treat their acne problem. The peel of a well-ripened banana is great for eliminating the swelling and redness caused by acne breakouts. First, make sure that the banana is well ripened and that the yellow shell has black spots. 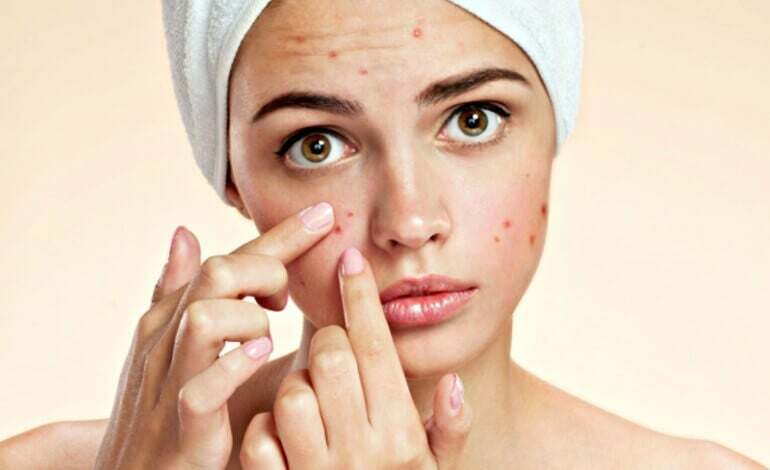 This will be your acne fighting ally. Rub your skin with the banana peel for ten minutes. Once this time has passed, replace the peel and, if you want, continue rubbing for 5 more minutes. Do not wash your face until it is completely dry; let the remedy work into your face. Repeat for a week, every day. 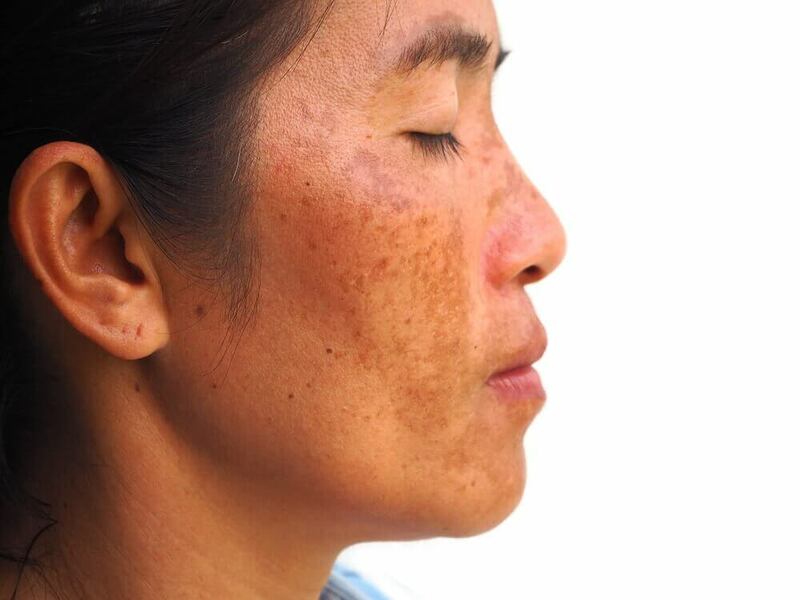 Oily skin is one of the most common problems among people. Oil tends to accumulate around your cheeks and forehead, and for many it’s very unpleasant. This mask is useful for anyone looking to get rid of this problem. By combining the banana with oats, you get a highly absorbent and useful mask that will balance the pH of your skin. Crush the half banana with the help of a fork until you have a puree-like consistency. Add the two tablespoons of oatmeal and stir well. Apply all over your face and leave on for 20 minutes. Remove the mask with plenty of cold water. This mask is ideal for all those with dry and flaky skin. 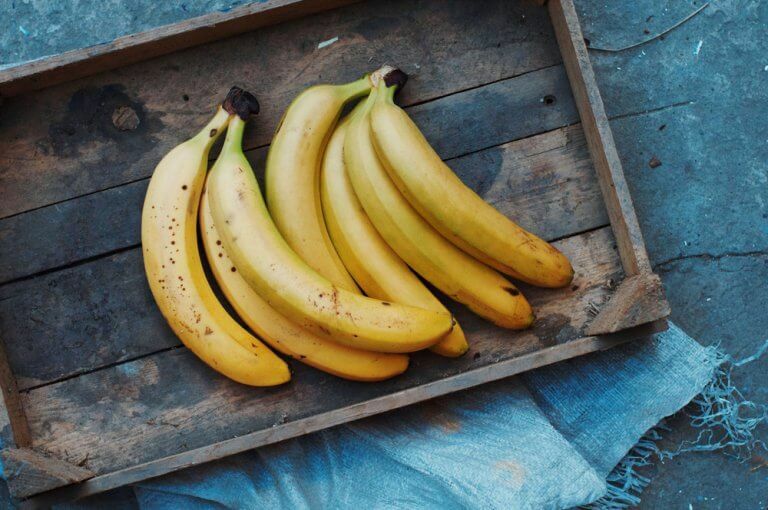 Thanks to the banana, you can restore the original shine and softness of your skin. Another advantage is that it’s extremely easy to prepare and is very cheap. Mash the banana with a fork until you get a puree texture. 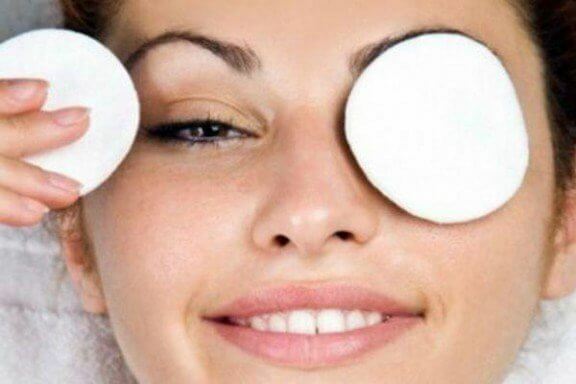 Apply directly over the entire face, avoiding your eyes. Leave on for 30 minutes and wash with plenty of cold water. Repeat two or three times a week. If your hair is dry and lifeless, don’t hesitate to try this mask made with bananas and honey. It provides effective results in a short time and is very easy to prepare. Crush the banana until you get a lumpy and thick texture. Add the two tablespoons of honey and mix until it’s as blended as possible. Spread the mask all over your damp hair. Leave on for thirty minutes and wash with plenty of water. If you want to grow your hair in a healthy way, there are banana masks that can help with this, too. To make this mask, we’ll also include citrus fruits, such as lemons or oranges, and milk. Put the lemon or orange juice, the half liter of milk and the ripe banana (without the peel) in a blender. Mix well until you have a paste. Apply all over your hair. We recommend separating the small tufts to make it more effective. Cover the strands with aluminum foil. Leave it on for twenty minutes and wash as usual. Remember that you can find the best remedies for fighting all sorts of problems in nature. Along with the help of a specialist, proper hygiene and proper skin and hair care, you can get incredible results in a very short time.